Share this page with others and earn Rewards! Free to join. 登录 OR Read More. 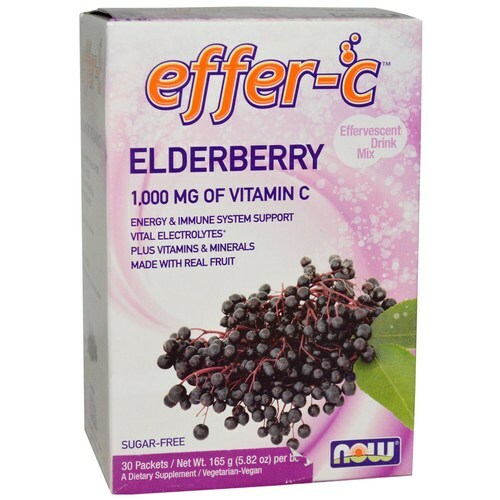 Effer-C by Now Foods is a sugar-free proprietary blend of essential vitamins and minerals that comes in a variety of flavors. 警告: For adults only. Consult physician if pregnant/nursing, taking medication, or have a medical condition. Keep out of reach of children. Contains Xylitol, do not feed to pets. 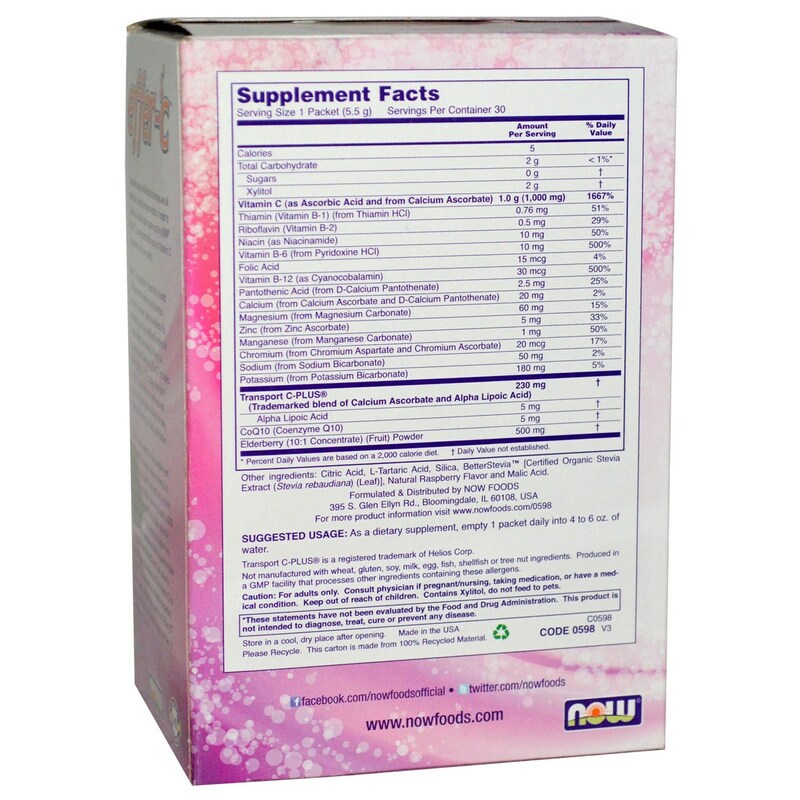 推荐用法: As a dietary supplement, empty 1 packet daily into 4 to 6 oz. of water. ONE OF THE BEST VITAMIN-C PRODUCTS, It has a very good taste, it's easy to prepare, very drinkable just like a juice and gives me the energy I need. It has a very nice taste and it stimulates me. Also, with time, it restores the natural color to the hair. 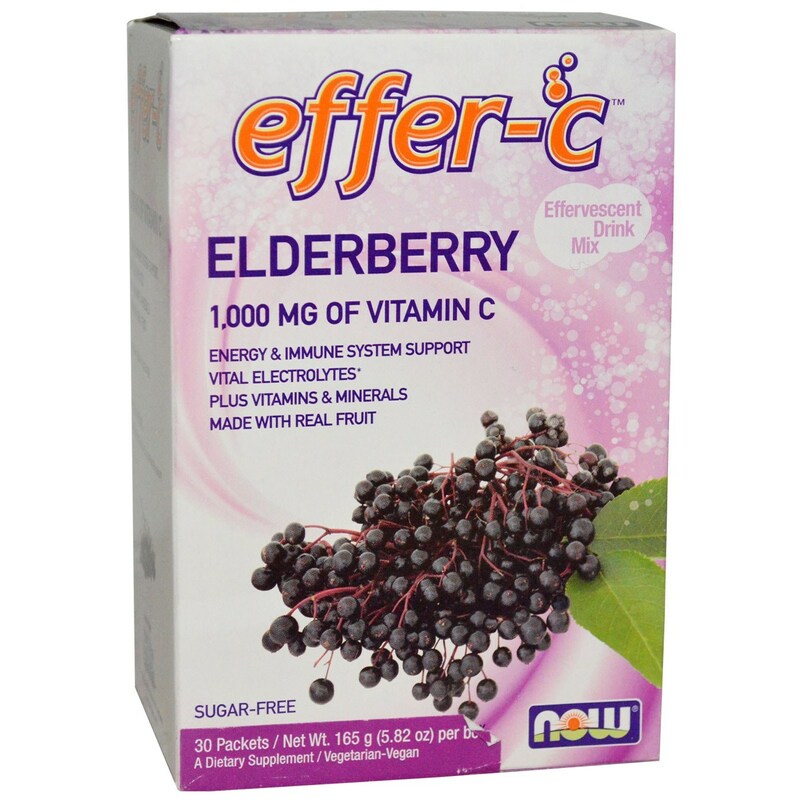 At first I had small puffiness in the stomach, but this was not due to the product but to the fact that my body had learned to function with vitamin C deficiency. My overall impression is very good and I have recommended it to friends and relatives. I use it for 3 months continuously and then I pause for 1 month, followed by another 3 months of use and so on.